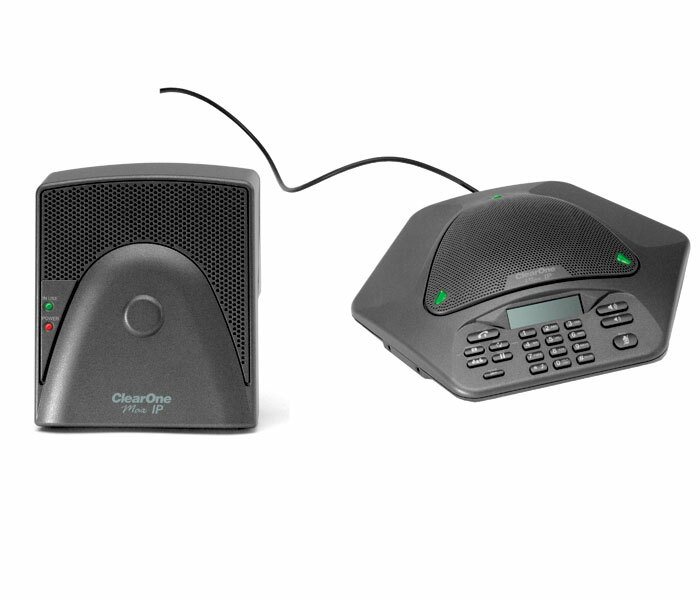 With MAXAttach IP™ and MAX IP™, customers with SIP-based VoIP systems can now enjoy outstanding audio clarity and superior room coverage, at a price point well below the competition. The MAXAttach IP and MAX IP offer a unique ability, unmatched by competitive products, that allows customers to daisy-chain multiple phones together, up to a total of four. This provides multiple speakers, multiple microphones, and multiple dial pads distributed throughout the room for unrivaled coverage. Please click here for a list of MAX IP interoperability partners.